Well that was interesting. Yesterday we started off pootling through thickly forested landscapes reminiscent of Upper BC, only to end up scooting down the Columbia River valley. This is territory I can only describe as ‘the Big lonely’, endless dry grass, horizon spanning expanses of chaparral, sagebrush and tumbleweed. 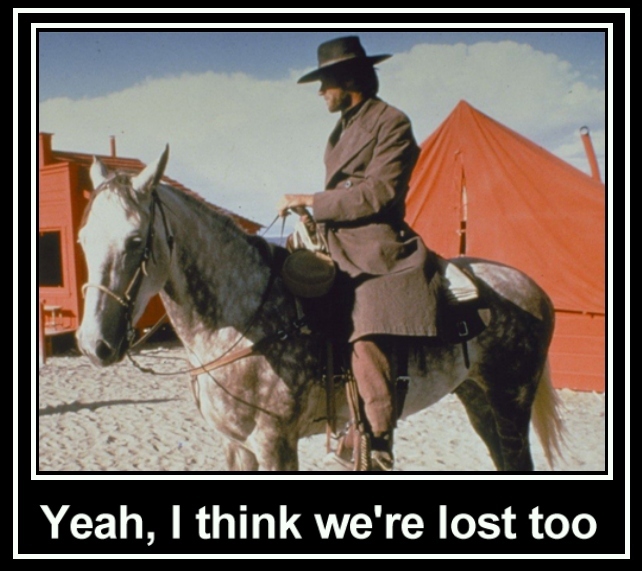 I fully expected to see Clint Eastwood and his mule riding out of the East to greet us. Some of the tumbleweed we actually saw tumbling. Which was a sight more active than the crop of Wind Turbines we passed through. I mean who takes these colossal wastes of money seriously? They only generate a maximum of twenty percent of rated capacity and rely on an unpredictable source. When that source isn’t available, they need energy from the grid to keep turning so their bearings don’t seize up. As a means of serious energy generation, they’re a very bad joke. Unless of course you’re one of those with their nose in the subsidies trough. Same for electric cars. They’re hardly any better than those built a hundred years ago. A dead end, junky technology that only really exists because of taxpayer dollar. Anyway, that’s besides the point. This morning we’re back over the Cascade range of mountains and heading towards the jolly old Pacific Ocean before turning Northbound to head up the Coastal Highway. Hotels and ferries are booked, our fuel tank is full, the horizon beckons. There’s a whole world out there to explore. Well, a couple of States anyway. Bloody wind turbines! At this very moment, the U.K’s 8,5 Giga watts of installed capacity is delivering 330 MEGA watts. Prats! And how much of that is the Diesel backups? Seriously, these things are the result of an insane energy policy.